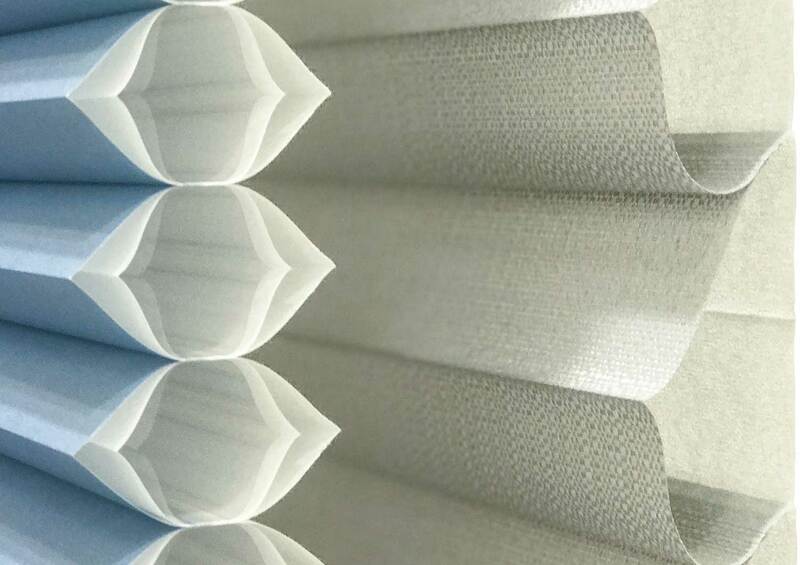 Beauty is one thing. 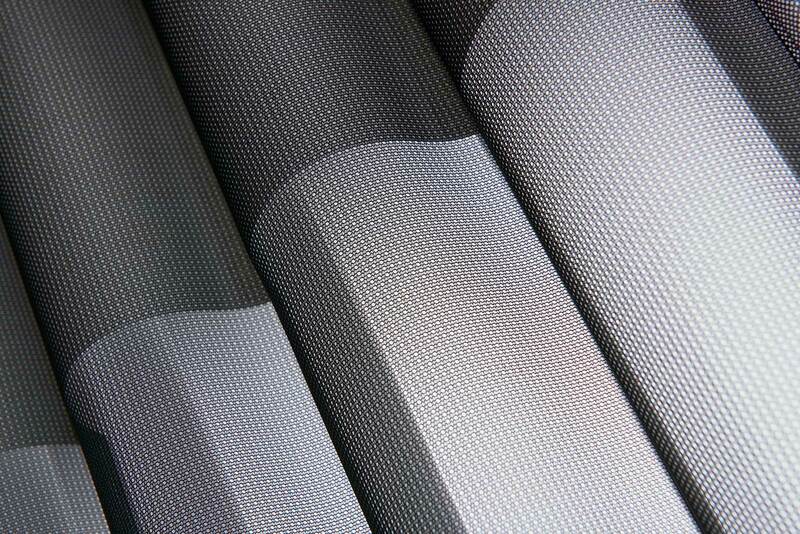 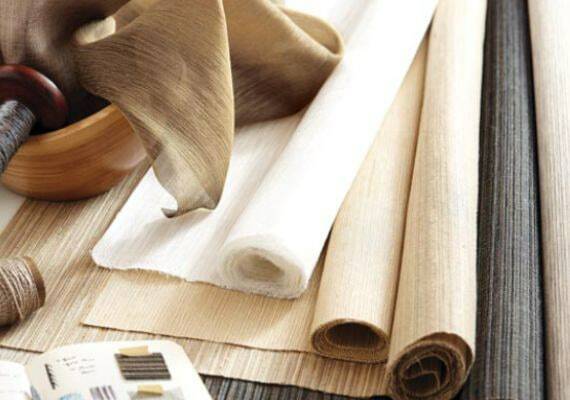 But we also need to create fabrics that hold the distinctly beautiful shapes inherent in our designs. 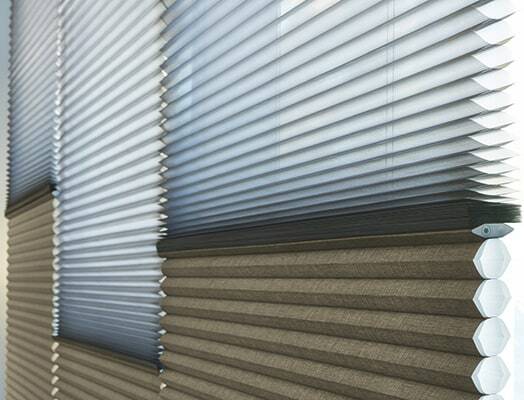 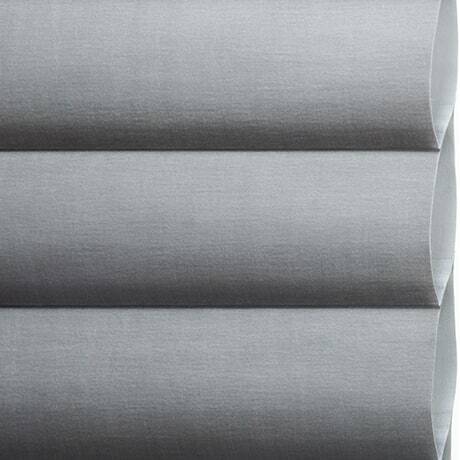 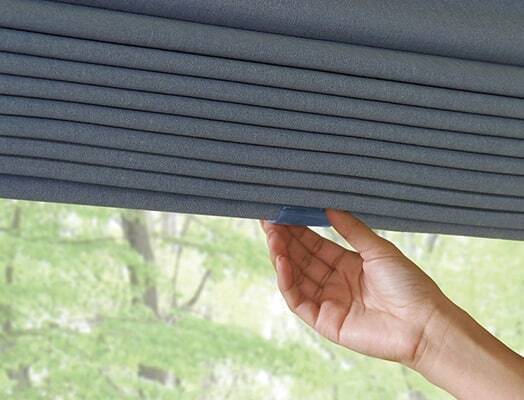 The delicate yet-somehow durable sheers in our Silhouette® Window Shadings… the insulating material that forms the energy-efficient pockets in Duette® Architella® Shades… these and more are constructed of highly engineered fabrics that maintain the trademark shapes of Hunter Douglas window fashions. 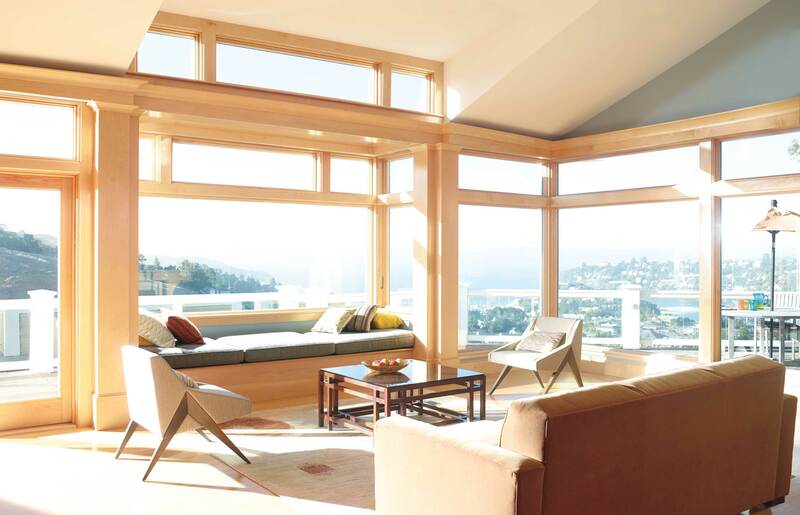 The right window fashion can become an interior’s focal point, setting style throughout your home. 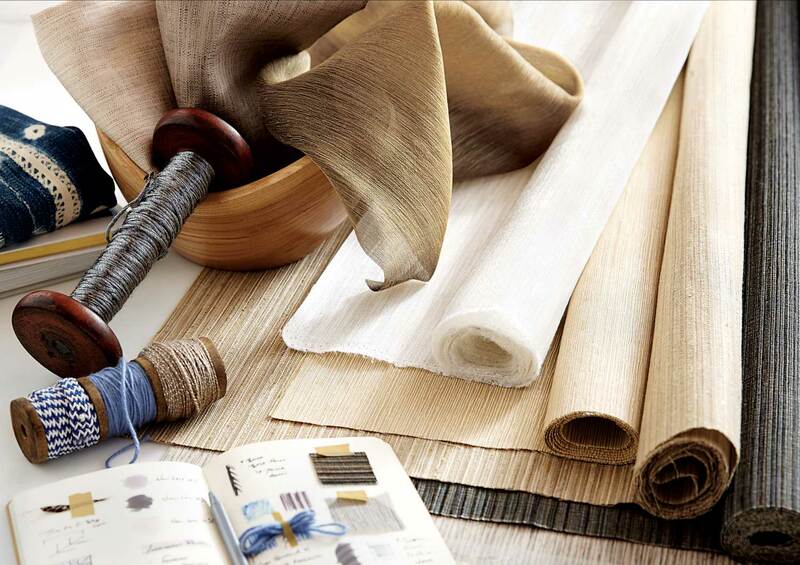 Our design teams work closely with artists and textile houses around the world to not only complement current interior design trends, but to invent new textures, finishes and color combinations that set those trends, too. 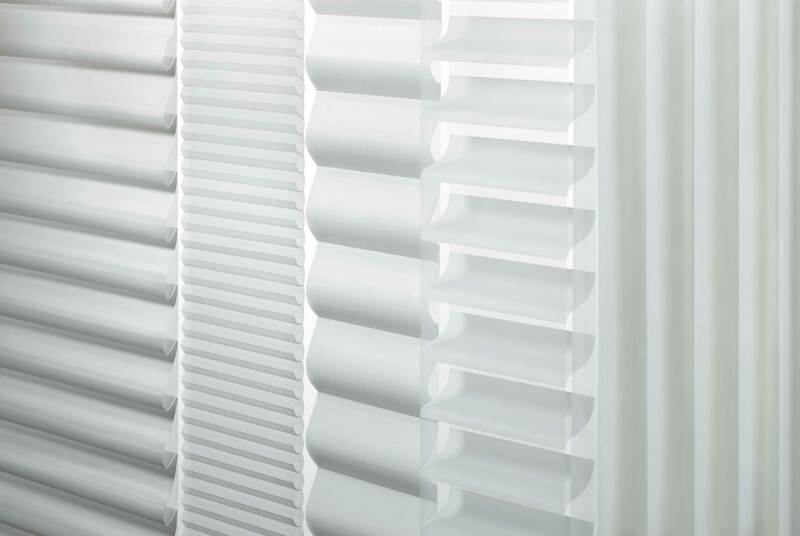 Hunter Douglas uses proprietary manufacturing processes to make custom fabrics that meet our strict controls in opacity, thickness, stiffness and shrink rates. 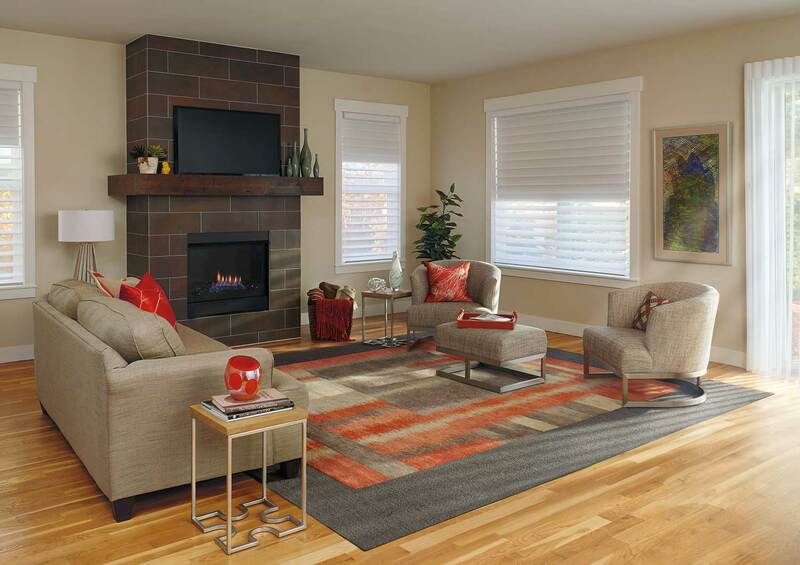 It's why your window treatments deliver unrivaled beauty, performance and long-term reliability. 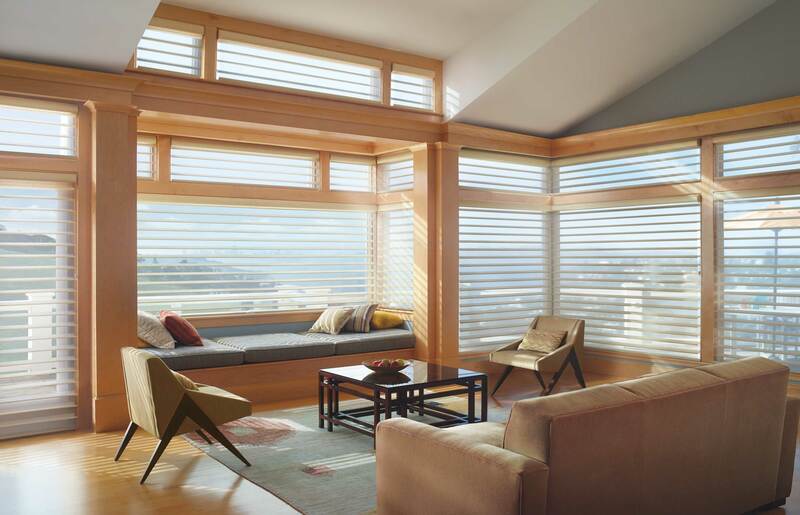 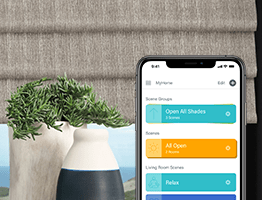 Hunter Douglas fulfills the promise of gorgeous fabrics that also bring you more in superior energy efficiency, UV protection, privacy and light control. 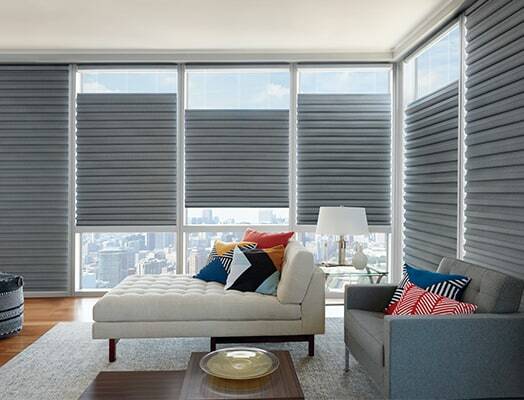 Visit your local Hunter Douglas dealer today to experience our extraordinary fabrics.